Hip Hop culture within the UK is by no means centered around the capital city of London. In fact since the very early days of hip hop in this country, the scene has been just as prevalent in cities such as Bristol, Brighton, Birmingham, Cardiff, Manchester and Nottingham to name just a few. Even back in the early 80s when Hip Hop was still finding it's feet in London's Covent Garden and at illegal warehouse jams, the Bristol scene was only moments behind in terms of development and crews like Wild Bunch were already rocking parties with two turntables and a microphone. One veteran of the Bristol scene is SIR BEANS OBE, a character who both myself and BEAT DETECTIVE have known since the mid 90s. He is no stranger to putting out dope beats on vinyl, and has been a member of various UK crews including TRANSCRIPT CARRIERS, UNDIVIDED ATTENTION and PARLOUR TALK, working on production and cuts. 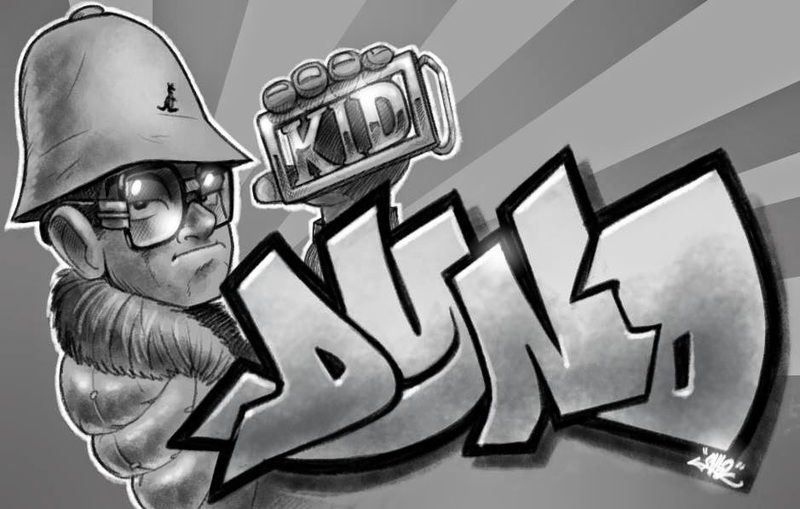 Right now in 2012 he has a new EP project called "Pause to Discuss" dropping on limited white vinyl and featuring KELZ, JUNIOR DISPROL and BLAKTRIX. The beats are rough rugged & raw and the rhymes are on point - check it out below and and drop a comment on his Soundcloud page to order your copy on vinyl. 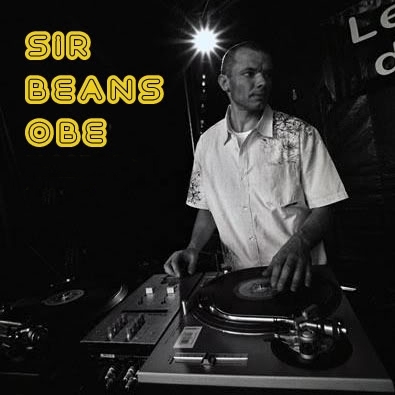 BIG respect to SIR BEANS OBE from the DAILY DIGGERS. 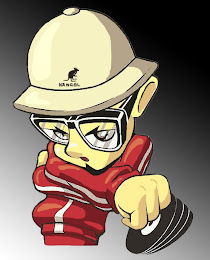 Hip Hop is live and well in Burnley too, Check this fella out, well worth the listen :) Seek The Northerner.Pure Class.